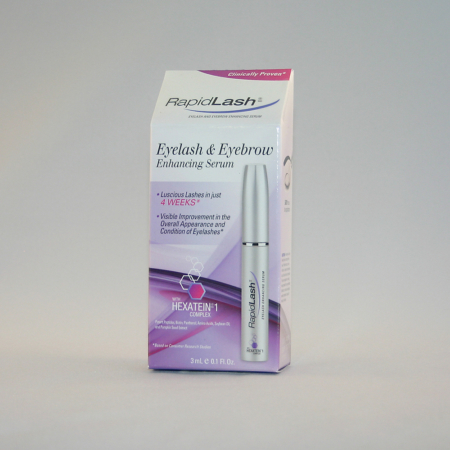 RapidLash Eye Lash – Eyebrow Enhancing Serum is the SAME formula as Eyelash Enhancing Serum, but in a new package with a slightly different name because this formulation has been found to enhance eyebrow growth too! RapidLash® is an award-winning formula with over 1.5 million units sold worldwide! This clinically proven synergistic formulation increases the growth and overall appearance of eyelashes and eyebrows. Ophthalmologist and dermatologist tested; safe for contact lens wearers. Eyebrow Enhancing Serum has unique enhancing, conditioning and strengthening formula helps stimulate and increase the growth and overall appearance of eyelashes AND eyebrows. It is the same formula as the original RapidLash® Eyelash Enhancing Serum but has been proven to effectively stimulate brow growth as well as lashes. See directions for use below. The clear formula is suitable for men and women alike, is free of parabens and fragrance and ophthalmologist and dermatologist tested. 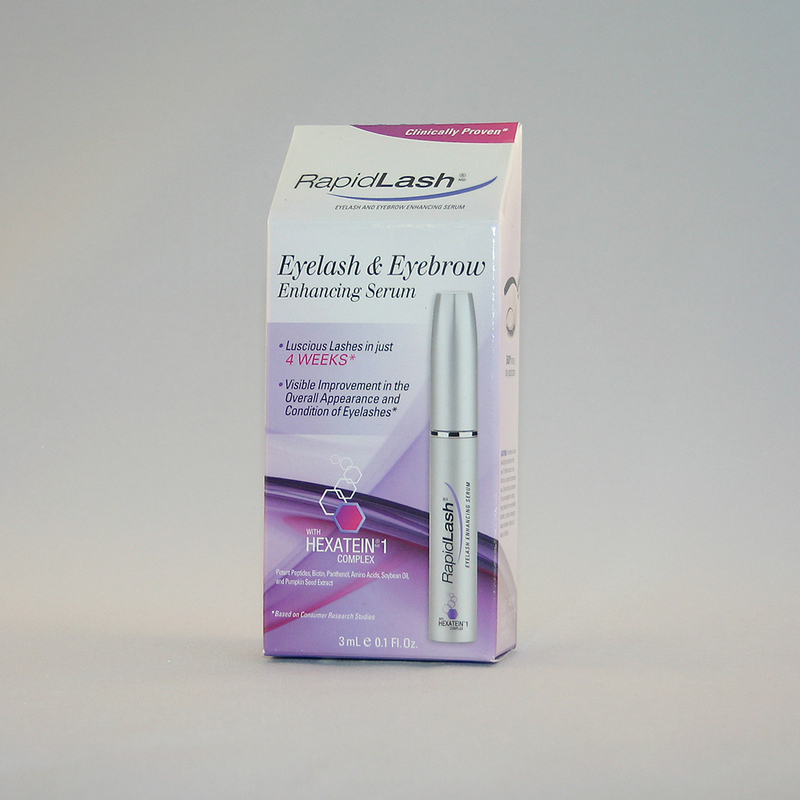 The safety and efficacy of RapidLash Eye Lash – Eyebrow Enhancing Serum is tested. Many ingredients in the formula have soothing and calming properties to ensure a gentle application each time The proprietary mix of highly effective ingredients stimulates eyelash and brow growth. See ingredients at page bottom. For Eyelashes: A simple once a day application on eyelashes at bed time only is needed to achieve improvement in the appearance of lashes. After cleansing skin at night, apply the formula easily with the defined eyeliner-type applicator. For Brows: Apply twice daily. Both a morning and evening application helps grow in brows in as little as 6-10 weeks. Q. How is RapidLash® applied? A. Using the applicator brush, apply a thin line of RapidLash® onto the base of the upper eyelashes once a day, before bedtime. 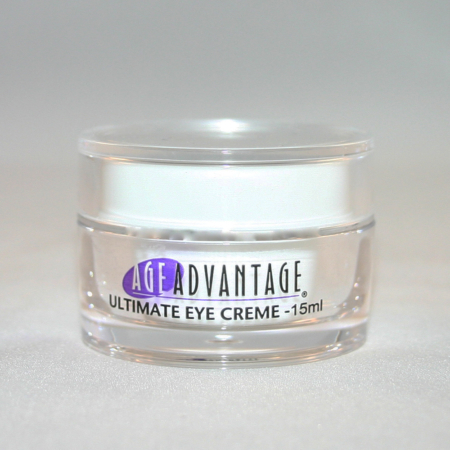 Use greater care if applying onto lower lash line to avoid direct contact with the eye. Eyes should be completely clean of makeup and/or eye cream, etc. Apply on clean eyebrows each morning and each evening. 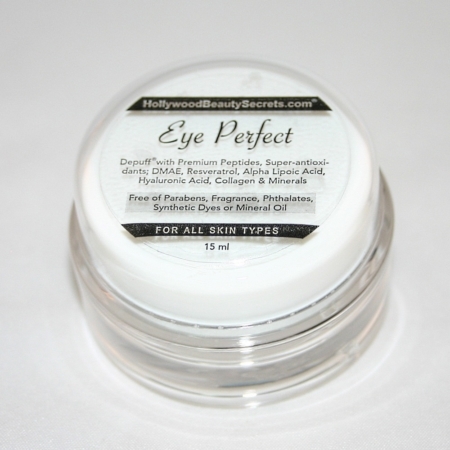 Wait until product has fully dried before applying eye brow pencil or cosmetics. Q. How long does it take to see an improvement in the appearance of my lashes and brows? A. Consumers have seen results in as little as 4 weeks, but our efficacy tests have shown it takes 8 weeks to achieve the best results in improvement of the appearance of eyelashes and about 8-10 weeks for improvement in eyebrow growth. Q. Will applying more frequently deliver results faster? A. RapidLash® is designed to deliver healthier-looking lashes with a once a day (p.m.) application at bedtime. For brows twice a day, both a.m. and p.m. is suggested. Additional applications are not necessary. Q. What if I forget to apply it at night? A. If you forget or skip an application apply product as usual the following day/evening. However, a consistent routine is the key to faster, better results. Q. How long will one tube last? A. 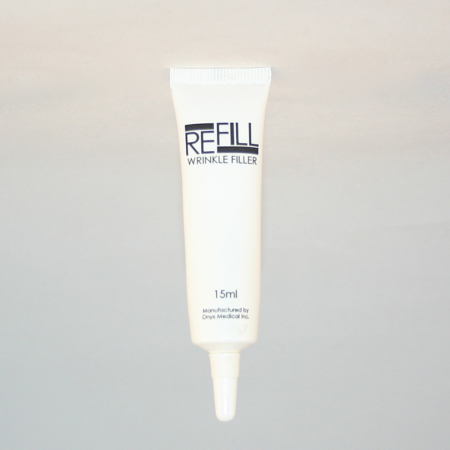 If applied according to directions, one 3 ml container should last approximately 2 months. Daily applications to upper lash line only will provide a longer yield than if also applied to lower lash line and on brows. Q. What happens if I stop using RapidLash®? A. Once you have achieved the desired appearance of lashes and brows, it is recommended to continue use to maintain the appearance. The serum will continue to help enhance your lashes and brows to help keep them conditioned and looking healthy and beautiful. Q. I noticed that my lashes seemed darker after using it. Is that possible? A. The product is clear and transparent in its formulation. Due to the improved condition of the lashes they may appear more defined. Q. Is it safe to use so close to the eyes? A. Yes it has been ophthalmologist-tested and found to be safe and non-irritating. However, as with any cosmetic product, some very sensitive individuals might experience an allergic reaction. Our formulation is gentle and tested however, if you suspect an allergic reaction, discontinue use and seek medical advice immediately. Q. What should I do if I accidentally get it in my eyes? A. 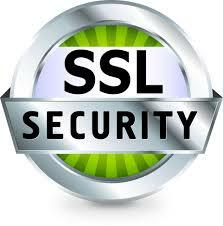 It is intended for external use only and direct contact with the eye should be avoided. In the event of direct contact with the eye, rinse the eye with plenty of cool water. If irritation from direct contact occurs and persists, seek medical advice immediately. Q. Is it normal to experience some tingling on my lash and/or brow line when I apply it? A. 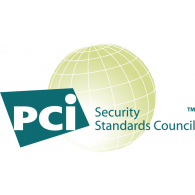 Some consumers have reported experiencing a mild sensation upon application. Within a few minutes tingling the serum with dry and tingling will diminish. With continuous use you should no longer experience the mild tingling. If the tingling becomes associated with redness and/or irritation, discontinue use and seek medical advice. Q. Can I use it if I wear contact lenses? A. Yes it is ophthalmologist-tested and found to be safe and non-irritating, making it ideal for contact lens wearers as well. Q. Can eye makeup be applied on top of it? A. It is best to apply it nightly after cleansing because of the oils. If you wish to apply it with makeup, after application of RapidLash®, wait for it to dry completely before applying makeup (liner or eye shadow) to avoid a messy outcome and assure the best results. Q. Can it if I have my eyelashes and/or brows tinted? A. Yes it is suitable to use even if you have your eyelashes and/or brows tinted and does not affect the color. Q. Can I use it if I have eyelash extensions or my brows tattooed? A. Yes it’s a wonderful blend of nourishing ingredients that is suitable to use even if you have eyelash extensions or on tattooed brows. Q. Can I use it if I am pregnant or breast-feeding? A. We recommend that you discuss use of this product with your doctor if you are pregnant or breast-feeding. Q. Can men use this product? A. Yes, it is unisex and the formula is clear and transparent which makes it ideal for men to use as well if desired.